We create beautiful arrangements for weddings and sympathy. Design conceptual work for events. 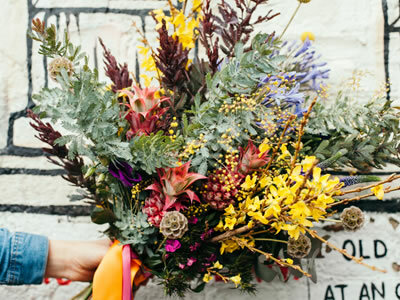 Run creative workshops and deliver monthly flowers subscriptions to your door. 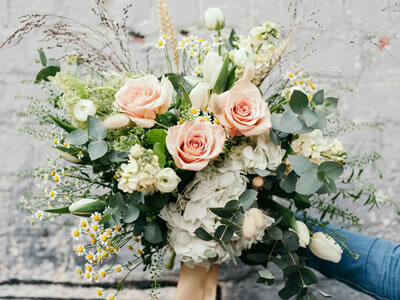 We understand how important detail is in wedding work, whether you’re having a small intimate wedding or a large lavish affair, we will be delighted to design your wedding flowers with love, creativity and care. 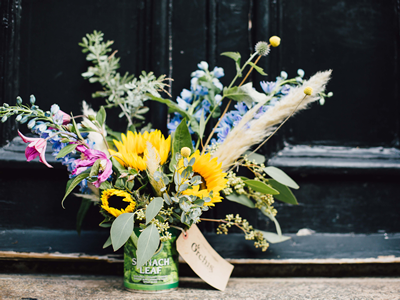 Located in Hagglers Corner, Orchis Floral Design was established in 2007 by its proprietor and creative talent Emma McGeehan. 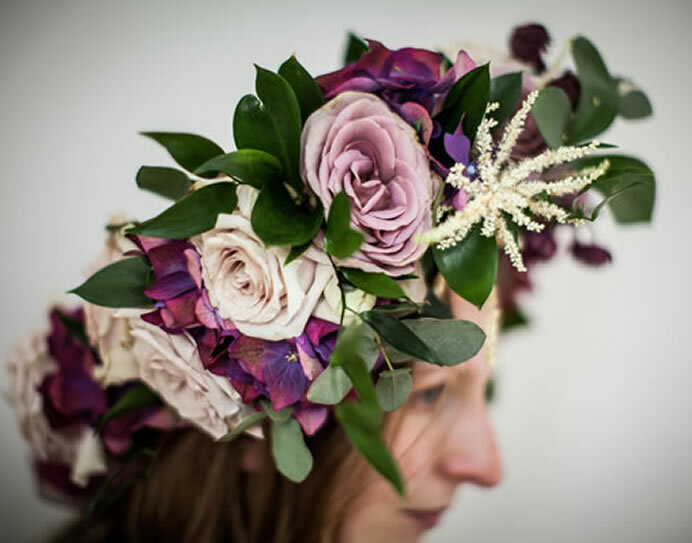 Emma is passionate about flowers and collaborates with local suppliers to ensure the best quality blooms. 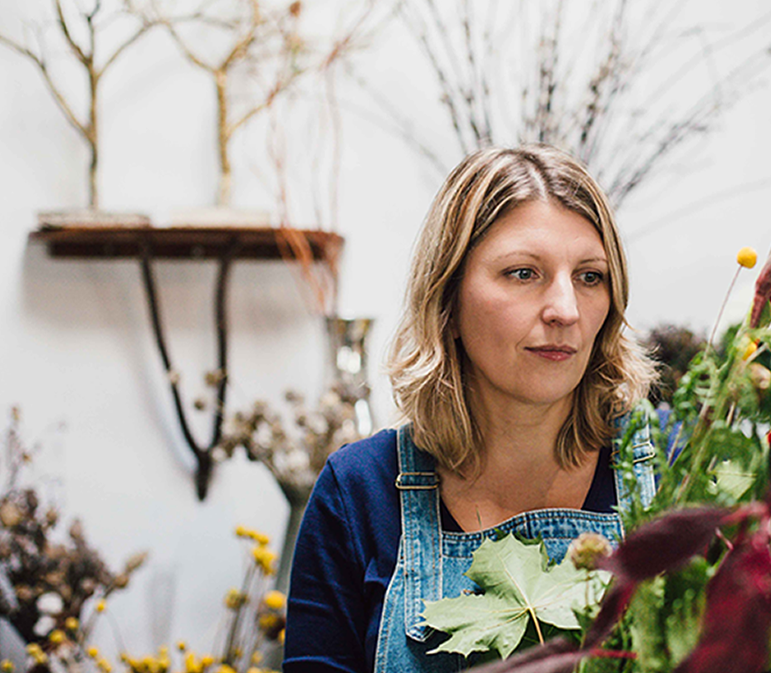 Focussing on what’s fresh and seasonal, Emma creates bespoke designs for weddings, funerals, events and flower subscriptions as well as running regular workshops and hen parties in her Sheffield based studio. Fresh flowers bring energy and life to any space. We design bespoke arrangements from large architectural designs for product launches to single blooms on restaurant tables. Our seasonal pop-up shop is back just in time for Mother day! You can’t put a value on your mothers love, so we have done it for you… fresh bouquets for £30, £40 or £60. Delivered free in the Sheffield area. We run a range of classes throughout the year for complete beginners or experienced flower lovers. We can also tailor make a workshop for office Christmas parties, Mothers Day gifts or Hen Do madness. Check the timetable below to see which class you would like to attend.